Repair Adobe Photoshop CS6 photos which are corrupted / damaged and showing errors while opening with the help of Remo Repair PSD software. Photoshop documents created on Adobe Photoshop CS1, CS2, CS3, CS4, CS5 and CS7 will also be fixed. Sometimes while editing pictures on Photoshop CS6, due to some unknown errors your Photoshop file might get corrupt. This causes inaccessibility of your favorite Photoshop images. What could be done in such situation? Are you aware of any solution? No, right? Don't worry; here is an easy method to repair Photoshop CS6 photo using Remo Repair PSD tool without any loss or further damage. Interruption While Editing: Your Photoshop CS6 images (referred as PSD files), contain different layers of single images. When you are modifying these layers if any interruption occurs, then your Photoshop CS6 photo will get corrupt or become inaccessible. Improper handling: While you are editing your images on Photoshop CS6, you might unexpectedly shutdown the system or abruptly terminate the Adobe application. This leads to corruption your photo that is being edited. Software conflicts, malfunction of Adobe application, recovering PSD file using unreliable tool, etc., all will lead to the corruption of your Photoshop CS6 files. 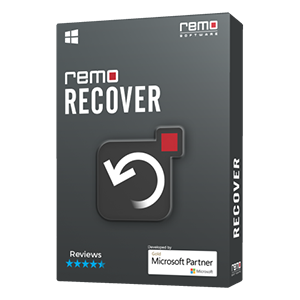 No matter what the reason is, you can easily repair your Photoshop CS6 and other Photoshop image file using Remo Repair PSD Software. 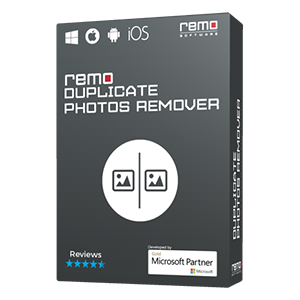 Remo PSD Repair software has been designed with Do It yourself interface which helps you easily repair corrupted Photoshop CS6. It does deep scanning of corrupted CS6 image to fix the issue and to recover its layers and mask files securely. This Remo Photoshop File Repair Tool fixes Photoshop CS6 image retaining its color mode, such as Bitmap, indexed color, RGB color, CMYK color, duotone and other color modes. How Remo Repair PSD Fix Photoshop CS6 Image? 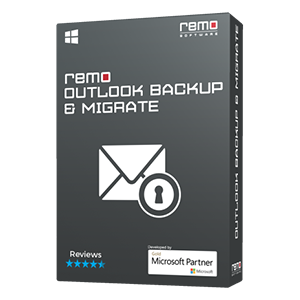 RAW image Recovery with Remo Image Recovery Tool! Your Canon video doesnot play? 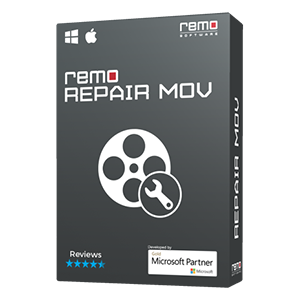 Fix it with Remo MOV Repair tool!